The iconic Street Fighter video game franchise celebrated its silver anniversary this year with a series of commemorative projects, the latest being a bold apparel collection designed by Southern Californian lifestyle brand BAIT. The BAIT x Street Fighter 25th Anniversary Collection is comprised of crewnecks, hoodies, raglans, and tees that capture the competitive spirit that has defined the franchise since the first installment in 1987. 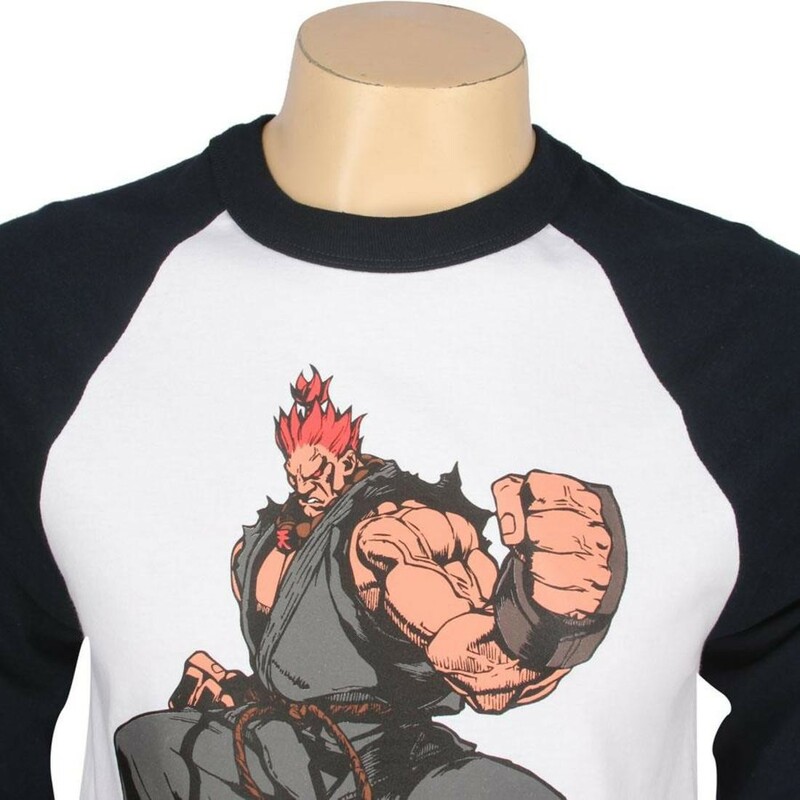 The pieces feature two rivals - Ryu and Akuma - plus the 25th Anniversary and BAIT logo patches printed on the right sleeve. The "Championship" apparel features a special design for the Street Fighter 25th Anniversary World Championship competition, the final round of which was held on December 8 near Capcom's San Francisco headquarters. 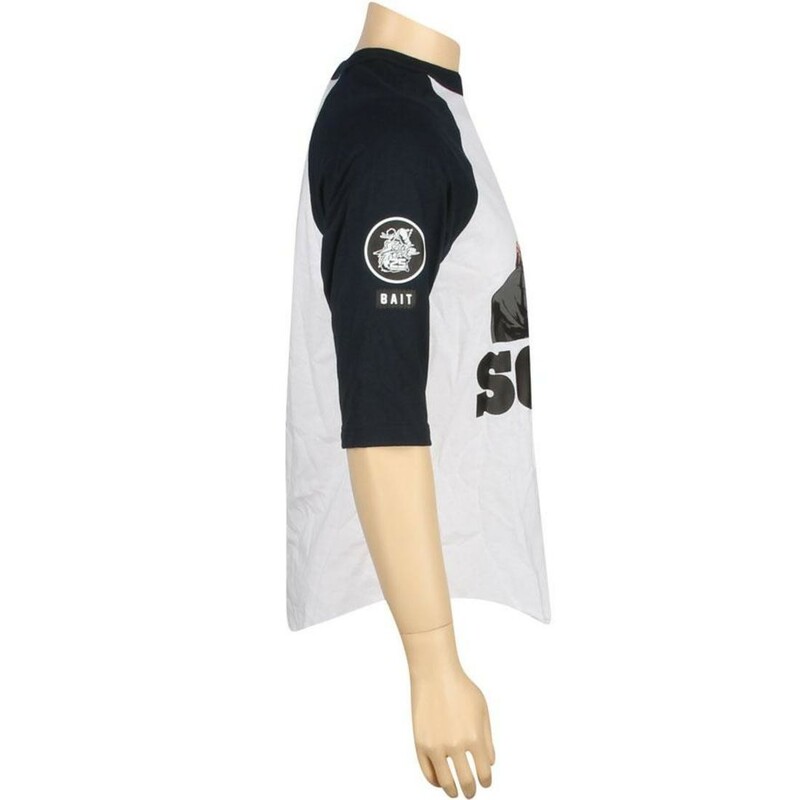 To celebrate the special event, BAIT incorporated the "S" and "F" from the Street Fighter logo onto the front chest, and took the signature orange and black colors of another nearby champion - the San Francisco Giants - into Ryu's outfit, while "SF World Champion" logos on the front and back allude to both the 2012 World Series winners and the high-stakes World Championship gaming tournament. 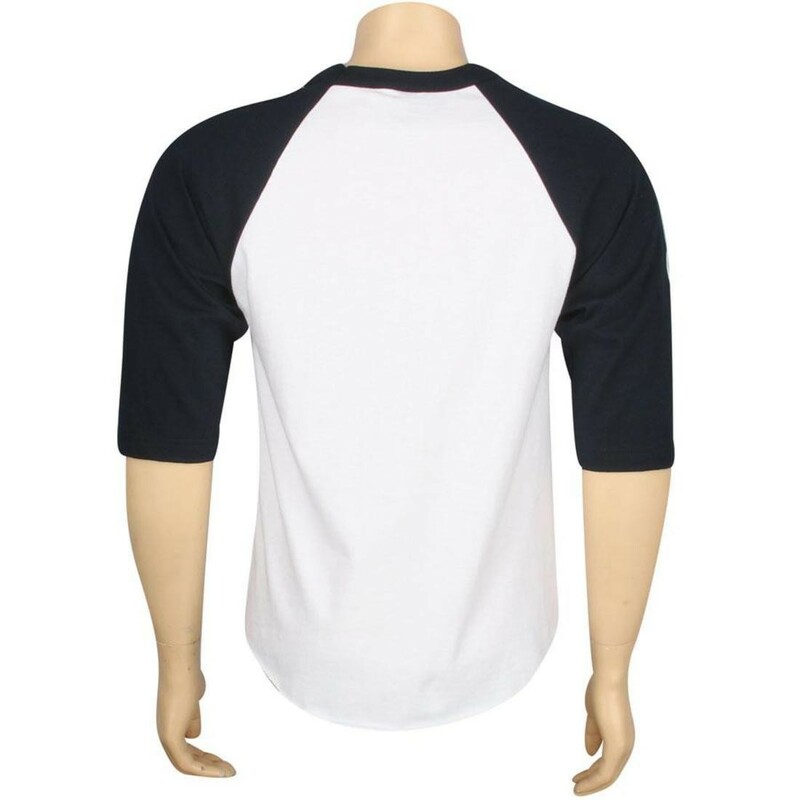 The design is available as tees, full-zip hoodies, pullover hoodies, and baseball raglans - a rare and unique fusion of the sport's style with the Street Fighter's spirit. 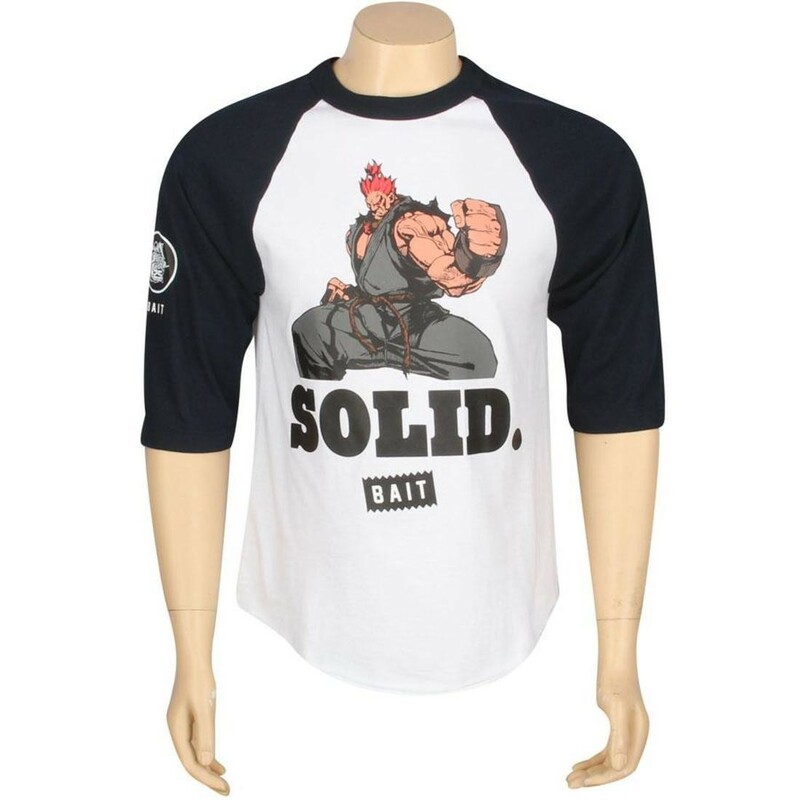 The counterpart Akuma-themed apparel features a screenprinted graphic of the demonic martial arts master on the front with "SOLID" and the serrated BAIT logo are printed beneath. The design is available as tees, crewnecks, and baseball raglans. 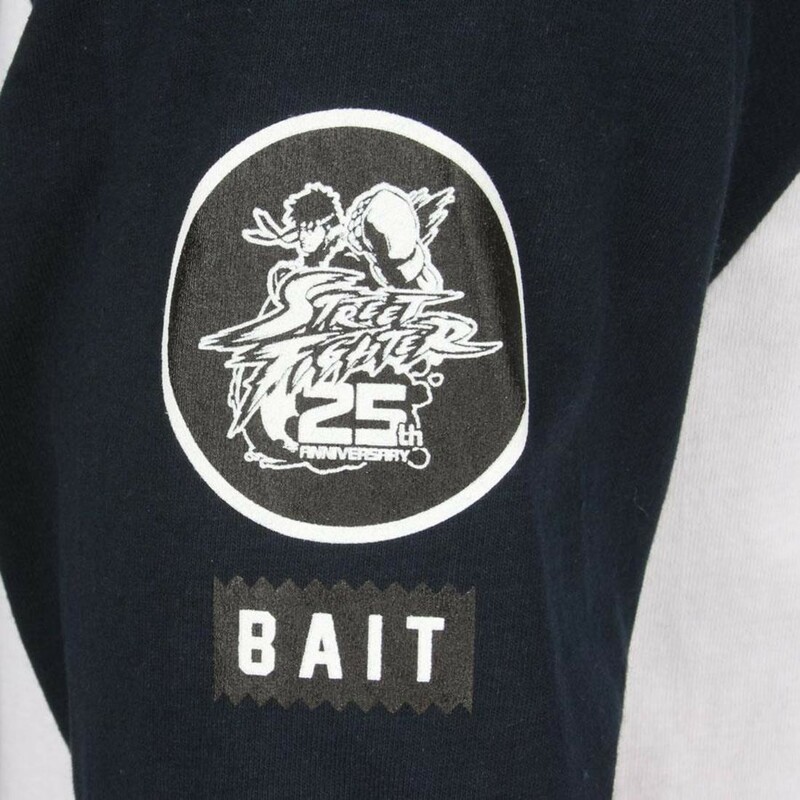 The BAIT x Street Fighter 25th Anniversary Championship Collection will be available at BAIT's flagship store in Diamond Bar, CA,BAITme.com, and PYS.com.